Do you want a guaranteed way of ruining an otherwise great outfit? Try having a pair of wrinkled trousers on for size. Purchasing a quality steamer can be quite expensive and space heavy. The Gentlemen’s Standard has a suggestion that will pay dividends and banish wrinkled pants from your wardrobe. Remove the padding or cover that comes with the ironing board. Line the entire top surface of the ironing board with the aluminum foil. Place cover back on the ironing board. Your layers should now consist of cover, aluminum foil, and ironing board. Lay out your trousers and place white cloth on the area to be steamed. Turn your iron to the proper setting and fill your spray bottle with water. Spray the appropriate area and iron accordingly. 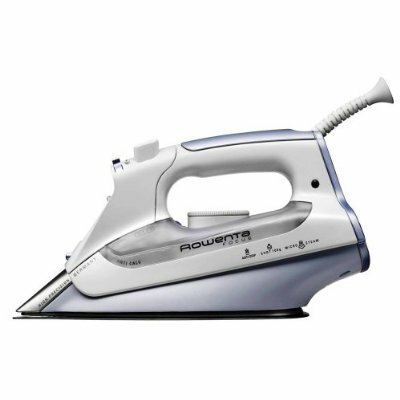 The heat from the iron will create a steam that will be deflected off the aluminum foil and back into your pants; your wrinkles will be knocked right out. You will also have the added benefit of not putting direct heat on the pants itself and having water rust out your iron. You will find that your ironing has just got simpler and faster; a clean pair of freshly pressed pants is always The Gentlemen’s Standard. I am going to be brutally honest with the reader today. I am not particularly fond of sorting and folding clothes. For organizational and neatness purposes, it is a necessary evil that the gentleman must undertake. The dreaded laundry basket. It is a project that helplessly falls victim to determined procrastination. I can’t quite describe the feeling that overwhelms me as I stare at the laundry basket with what seems like infinite garments. Teeming with short sleeve polo shirts, flat front khaki trousers, and spread collar dress shirts; the clothing amounts are seemingly boundless. So, they remain firmly planted in the corner of the room. As a wicked repercussion, wrinkles and creases set up shop and refuse to vacate the premises. Nothing beats week old wrinkles in a dress shirt. No matter how fine or expensive a garment, looking like you just rolled out of bed is a style breaker. Definitely. When I was younger and was foolish in my habits, I would iron and iron. And iron some more. No worries. Old habits die hard with a vengeance, but a gentleman gains wisdom through mistakes. So, some of my clothes may still remain in the laundry basket for an extended period of time; but now I handle the bundle differently from my younger days. Enter the spray bottle. 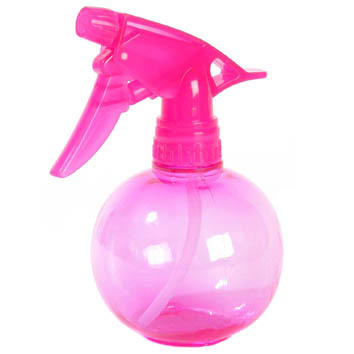 Yes, a simple spray bottle that you can purchase from any Dollar Tree. Plug in your trusted Rowenta. Fill your spray bottle with a little H2O. Lightly mist your wrinkled garments until slightly damp (slightly!!) and iron away. The resulting steam will hammer out stingy wrinkles in no time. Hey, now I don’t feel as guilty for leaving that laundry unattended. Well, not as much. There are some items in a gentleman’s wardrobe that should never see the inside of a Whirlpool clothes dryer. Never. An extra-large magically transforms into an extra medium. Socks mysteriously disappear as if it ventured into the Bermuda Triangle. Or, socks emerge battered and misshapen after tossing around for 30 minutes in extreme heat. Do yourself a favor and invest in a quality garment rack. Yes, THAT garment rack, the one you see your lady hanging her brassieres and other delicate undergarments from. She has already figured out certain clothing should steer clear of the clothes dryer. I use the garment rack to primarily hang my socks to dry. Because, and let us really think about this, a gentleman’s socks does not require the same drying time as heavier garments. Socks are lightweight. Yet, most men toss the entire laundry load in, and then leave their socks to be baked alive. Garment racks are really inexpensive, a gentleman can purchase quality one at Target for as little as $25.00. You can even lay out your sweaters if you desire-cotton sweaters that is. I sincerely hope you’re not tossing your wool sweaters in the wash. If you are…we may have to do a Gent Hints on washing. So, my beautiful wife has informed me that a gentleman should replace his toothbrush approximately every three months to maintain its cleaning effectiveness. I am not sure if I have been totally following that protocol, but I have sincerely attempted to do so. Anyway, if you are indeed that diligent gent, I would suggest that you don’t discard your old toothbrush immediately. I want to share a little trick I utilize when it concerns laundering my dress shirts at home. 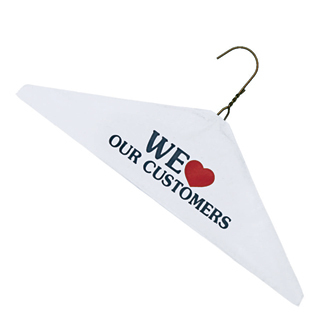 Now, we all understand that excessive dry cleaning can weaken the fibers of certain articles of clothing due to exposure to high temperatures and chemical solvents. I totally understand that severely soiled garments would be better suited for a professional cleaning. However, some gentlemen choose to launder and press their clothing themselves. Just recognize that the washing machine can be brutal on clothes too. How many times has the gentleman extracted his dress shirt from the washing machine after it had been wrapped around the agitator? Too many times. So, back to that old toothbrush. To reduce the time that my dress shirt endures being bounced back & forth in the washing machine, I employ a tactic that requires a smidgen of the gent’s time. Unless, the dress shirt is especially dirty; there are a couple of areas that need special attention. The dress shirt collar, armpits, and cuffs. To address these areas, I spray a little Shout Stain Remover in the trouble areas. Next, I take a tad bit of Woolite in a cap and mix it with some lukewarm water. 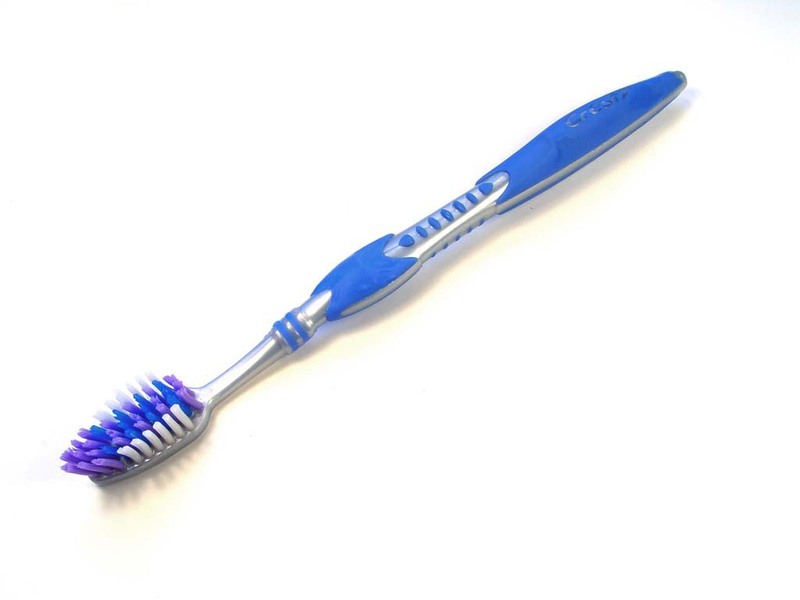 Now it is time to grab that old toothbrush. Dipping the toothbrush in my soapy mixture, I scrub all the spots that need tending to. All of this can be done over a sink of course. When I am done, I just drop my shirts in the wash on the light cycle and I am ready to go. 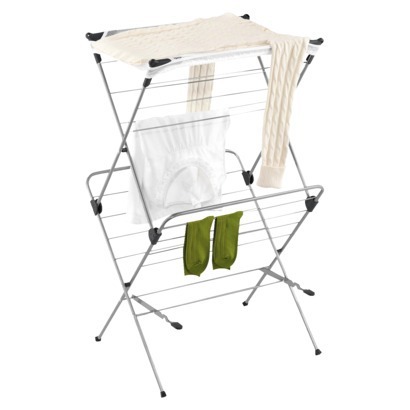 Tumble dry on low for a few minutes and iron while slightly damp. It may sound like a lot, but it really is not. A gentleman just has to be willing to put in the necessary time to provide proper care for his garments. Less time in the washer, so there is less of a washing beat-down. Dirty spots come out cleaner because the gent has scrubbed by hand. Now, one does not even have to use a form of stain removal agent to treat the fabric. That is just my personal preference. Actually, this whole process is just my preference. However, I have been able to keep my dress shirts in great shape. Give it try. Your dress shirts might thank you later. I was talking to a close friend the other day and he remarked how expensive dry cleaning can be; especially when carefully watching one’s budget. Dry cleaning his suits, he was dropping a pretty penny down at his local cleaners. I discovered that he was dry cleaning his suits multiple times over. Now, while my friend thought he was cleaning and keeping his suit in good repair; he was actually decreasing the longevity of his suit collection. This is because dry cleaning is not really “dry” cleaning at all. Somewhat of a misnomer, the “dry” cleaning process utilizes a liquid solvent called tetrachloroethyleneto clean the delicate wool fabric. However, excessive dry cleaning can actually reduce the lifespan of a good suit by the constant exposure to the chemical solvent. A gentleman should always treat his wardrobe as an investment. After one has spent a considerable amount of money on a quality suit and tailoring, it would be in a gent’s best interest to protect that investment. Depending upon the number of suits in his closet and how often he wears them; a suit can be dry cleaned once a season. Again, maybe less than that depending upon a gentleman’s stylish lifestyle. Between cleanings, a suit brush and good steamer should be a gentleman’s closet associate. A suit brush to remove dirt & lint. A steamer to eliminate possible wrinkles and maintain shape. Dry clean less frequently and not only will a gent save money, he will also save his suit from an early demise.